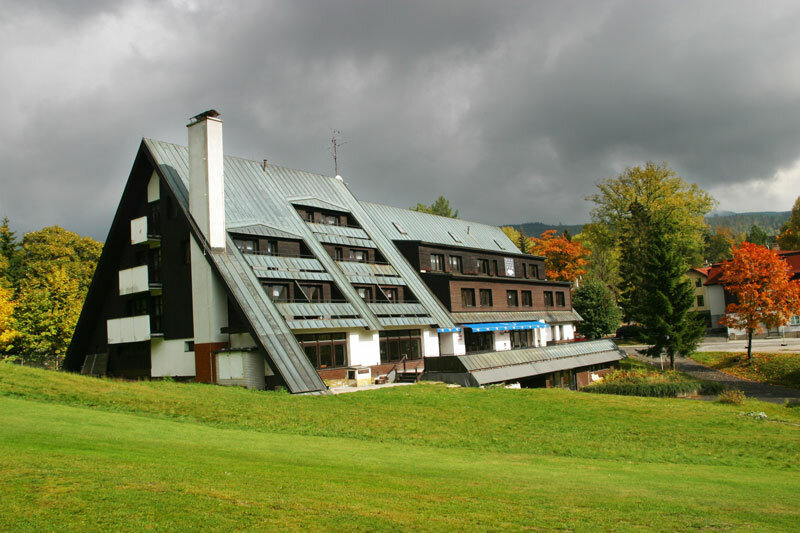 Hotel Šedý Vlk (Gray Wolf) is located in the center of Harrachov, near the ski slopes and lifts the Čertovu horu (Devils Mountain) and offers many activities for family holidays and for holding corporate events. 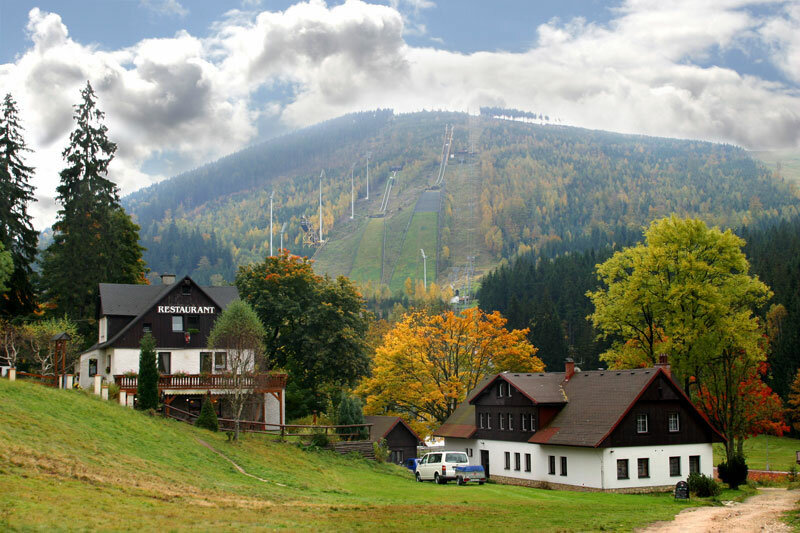 Harrachov is located in the western Krkonoše Mountains, where they join the Jizerské Mountains, on the Mumlava River, just below Čertova Mountain. 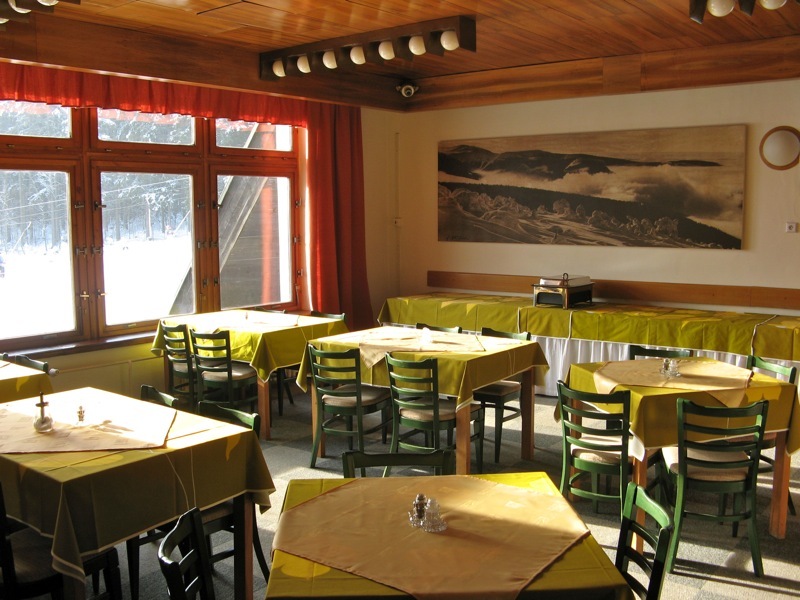 It is one of our most important mountain resorts. 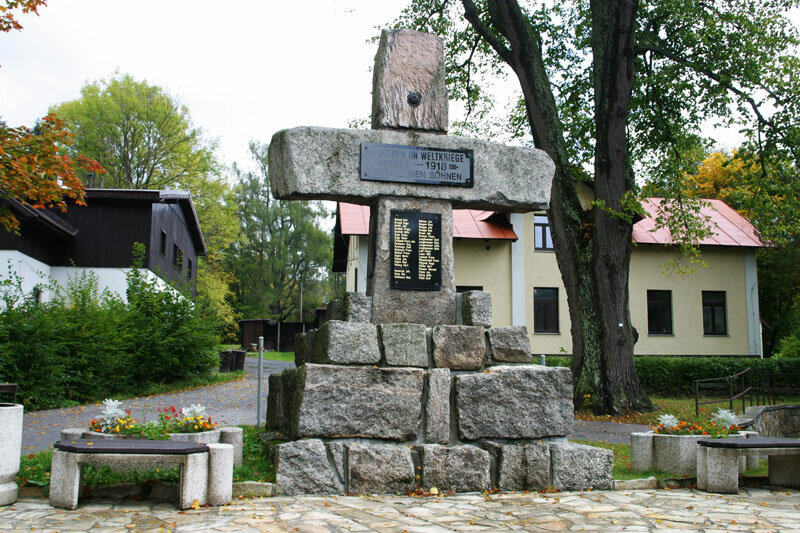 The town’s territory neighbours Poland to the north and is connected by a road. Since 1989 tourism has developed at a fast pace enabling the town to blossom and expand its possibilities for actively spending your free time. 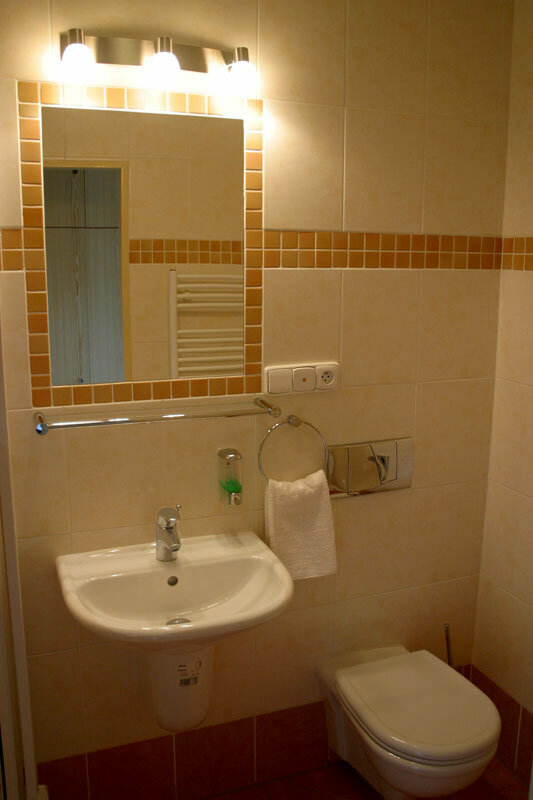 It has lots of opportunities for sports, rest and relaxation. 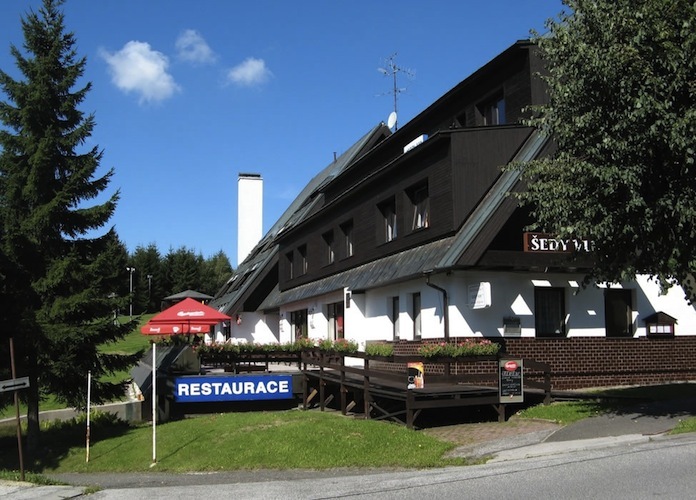 There are many hotels and bed and breakfasts in Harrachov offering accommodation ranging from a family holiday, a company do or accommodation for group events. 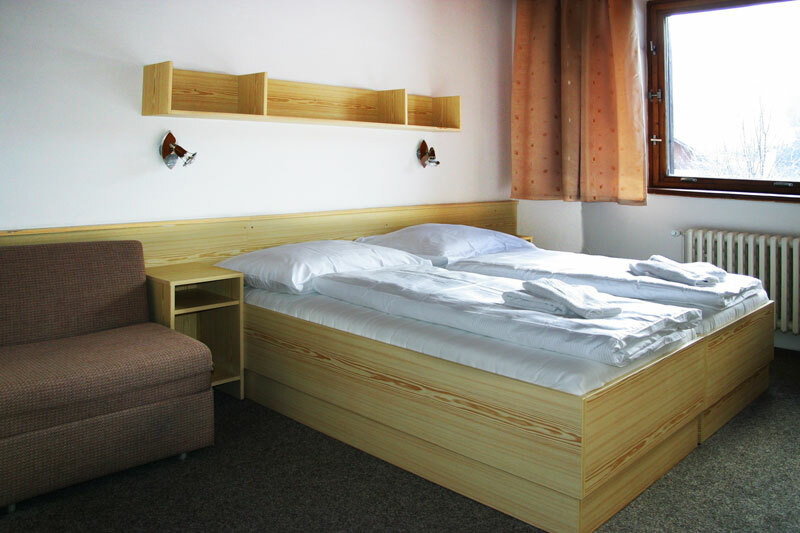 The accommodation at the Šedý Vlk Hotel covers all these categories enabling you to enjoy your free time all year round. 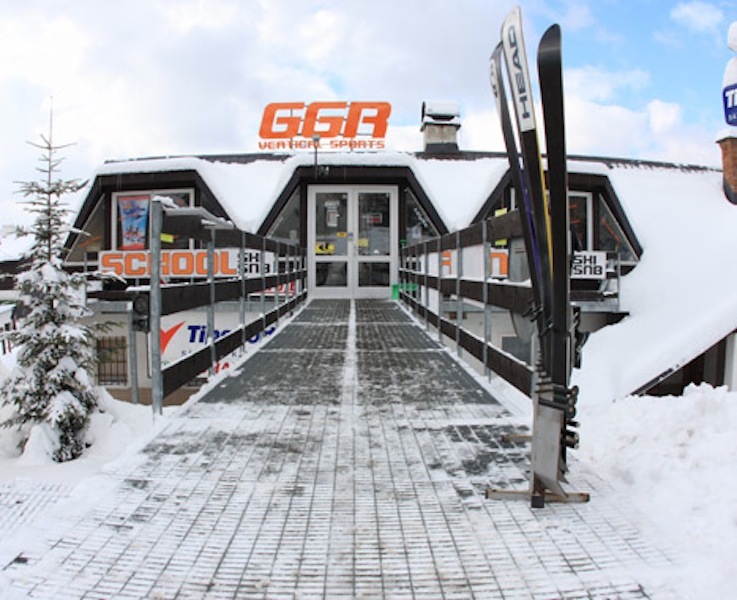 Excellent skiing conditions in modern ski grounds with artificial snow. 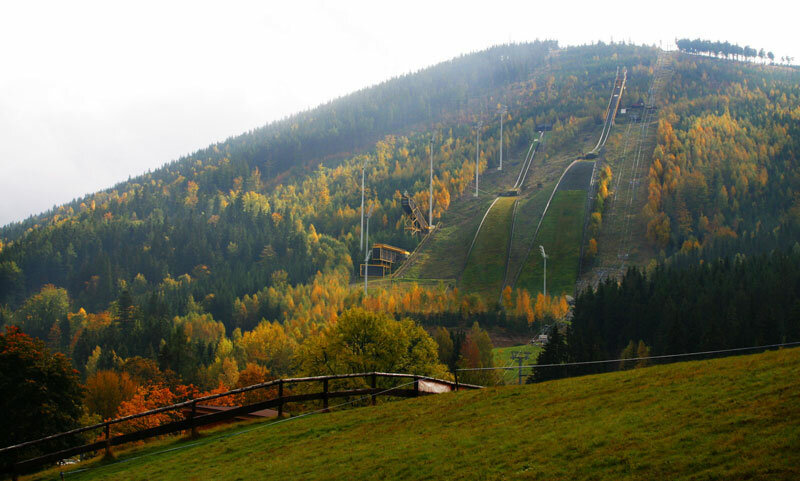 There are downhill slopes for downhill skiing, snowboarding and ski carving. 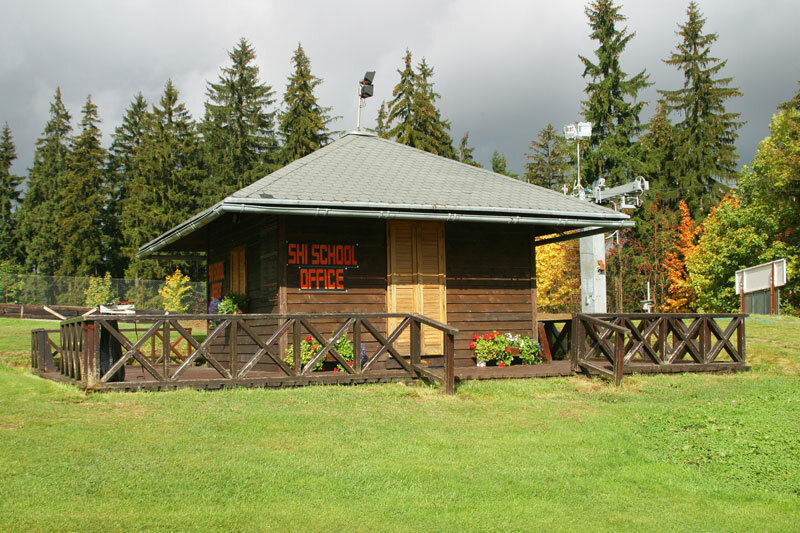 Beginners will find ski and snowboard schools where only certified teachers are employed and there are beginners’ slopes for the inexperienced rider. 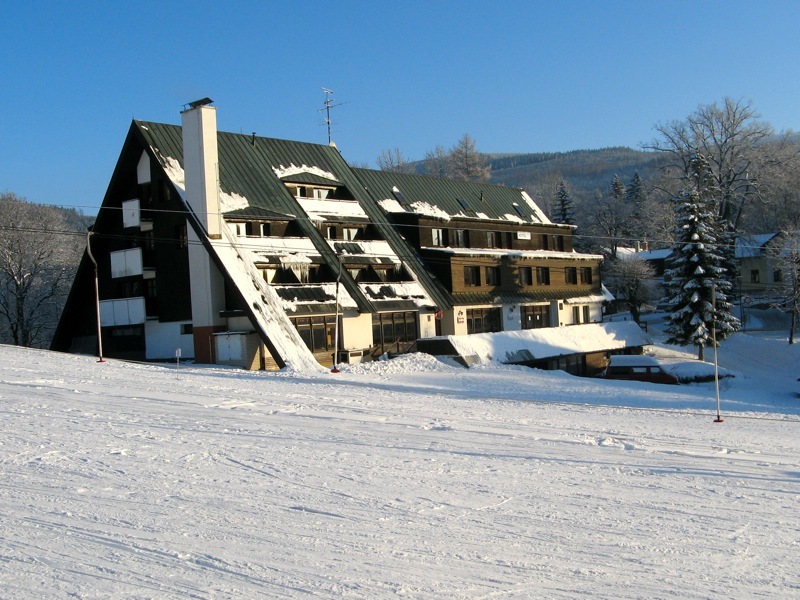 One of the bunny slopes ends right in front of the hotel’s entrance. 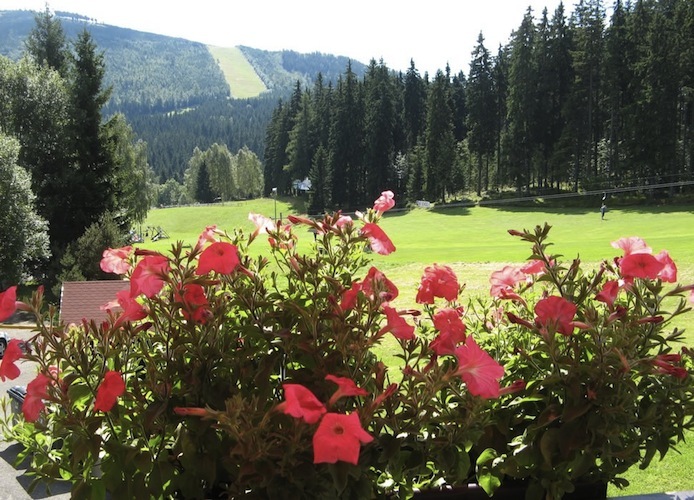 Cross-country skiing – around Harrachov there are 108 km of regularly maintained cross-country skiing routes. They offer fun for beginners and professionals alike. 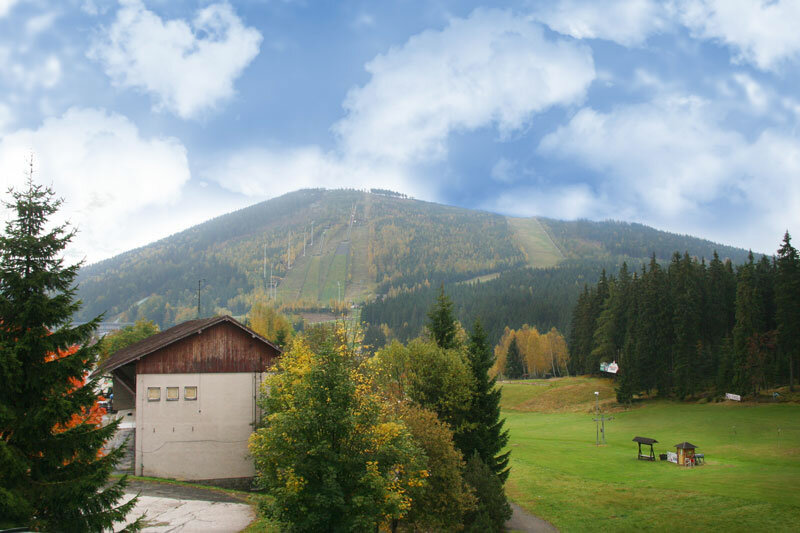 Nearby there is also the “Krkonoše Ski Route” which is 120 km of some of the best cross-country skiing in the republic. 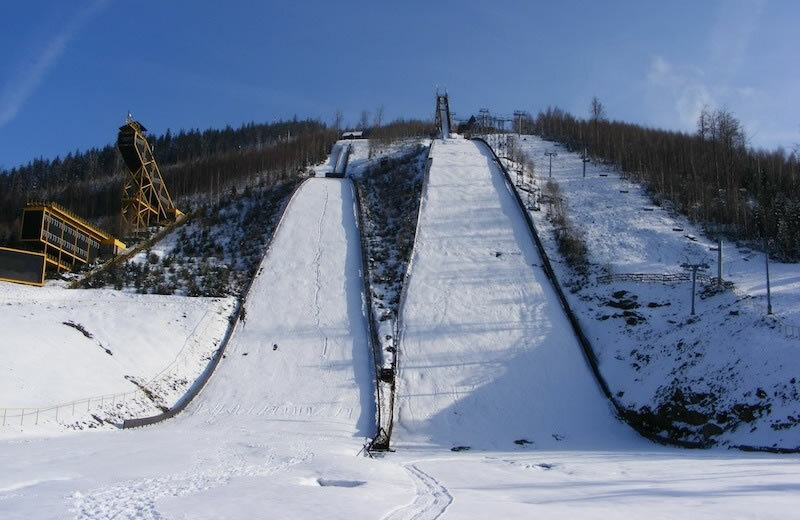 The toboggan run, about 200 m from the town centre, is a wonderful year-round attraction for sports fans, adrenalin junkies and those looking for some excitement. It is open daily. 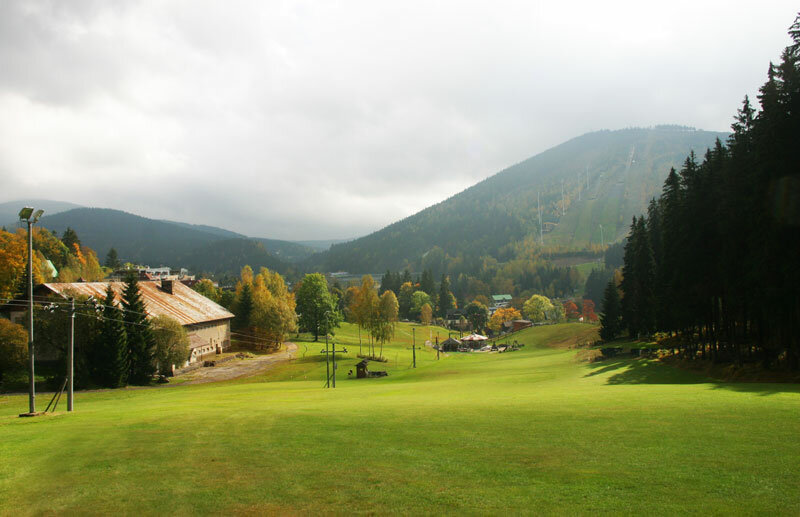 Mountain biking – from June to September there are cycle-buses running all over the Krkonoše Mountains stopping at Harrachov too. These will take you to the top of the mountains where you will find an extensive network of cycle routes – it is intended for those that are in good physical shape. 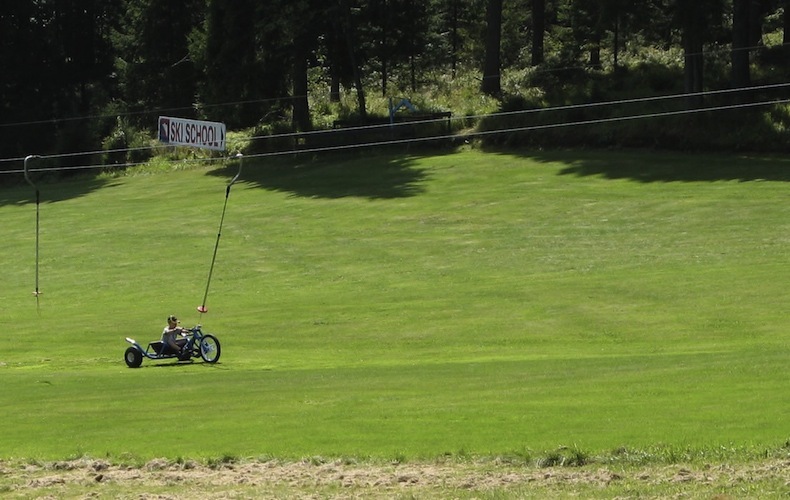 Scooters – a hire shop for cross-country scooters, you can get a lift to the top and ride down the slopes in this unusual manner. 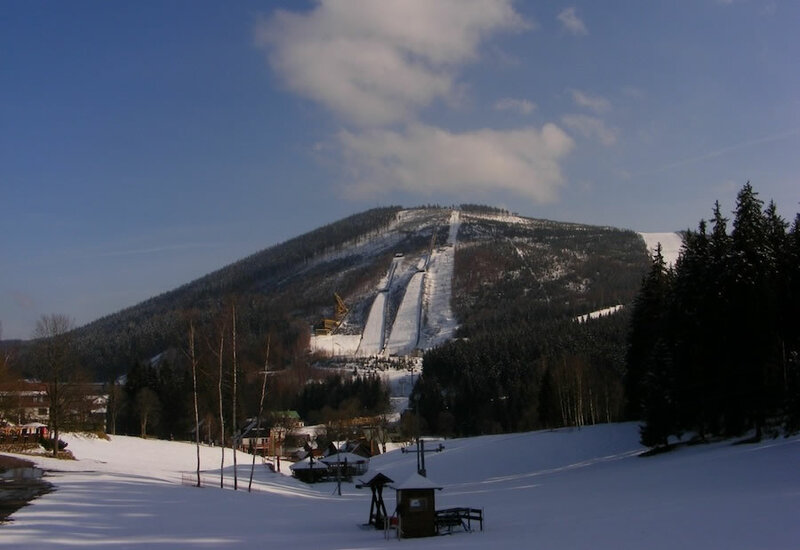 512 46 Harrachov 259. 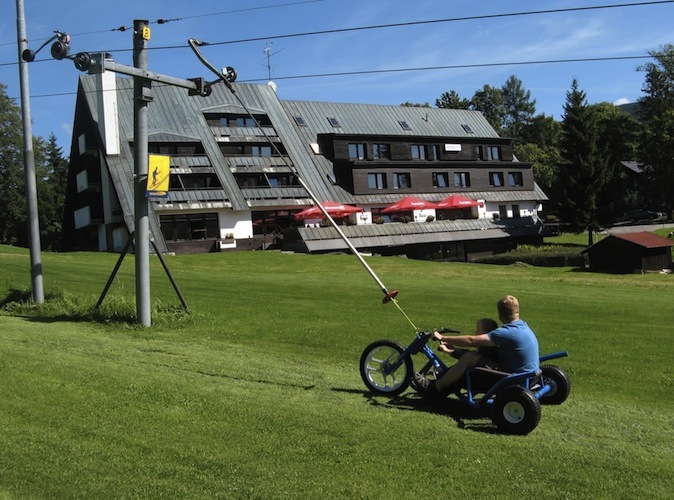 The lift for scooters starts right next to the Šedý Vlk Hotel! 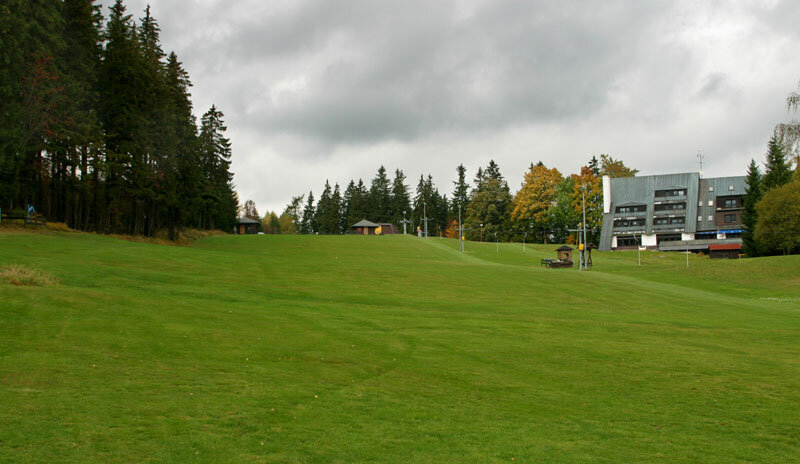 Nordic Walking – a new sport originating in Finland. 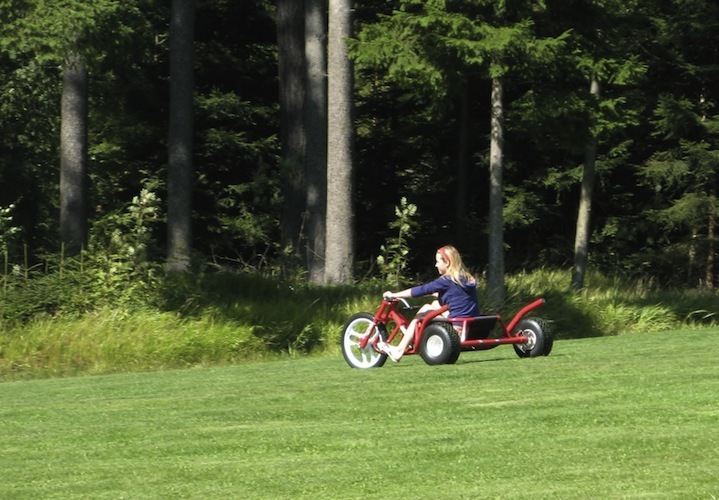 It can be enjoyed by anyone regardless of your physical condition or age. 512 46 Harrachov 162. 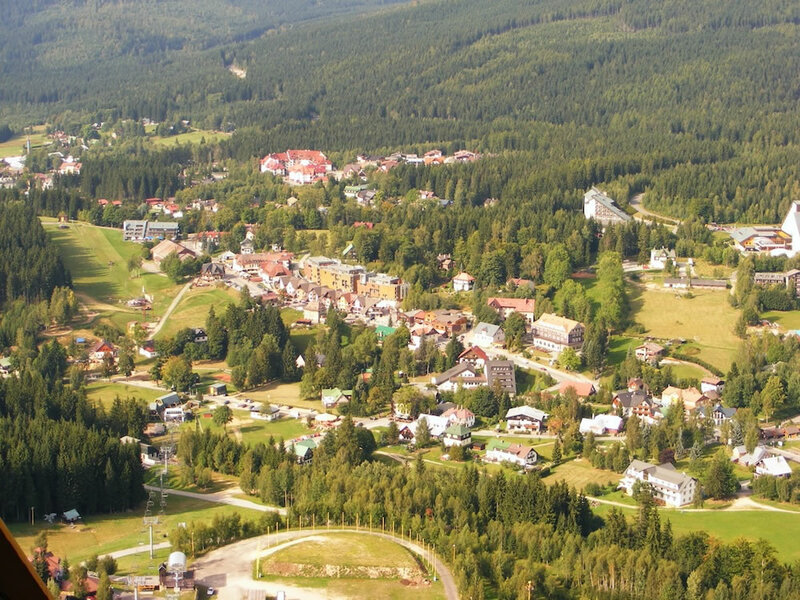 Hiking – the Krkonoše Mountains are ideal for hiking. 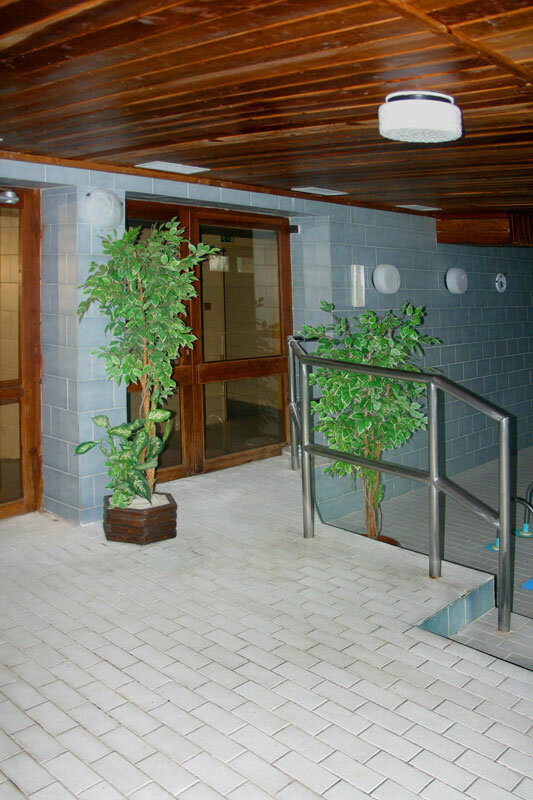 The paths are well-marked and you can also use the cable lifts. 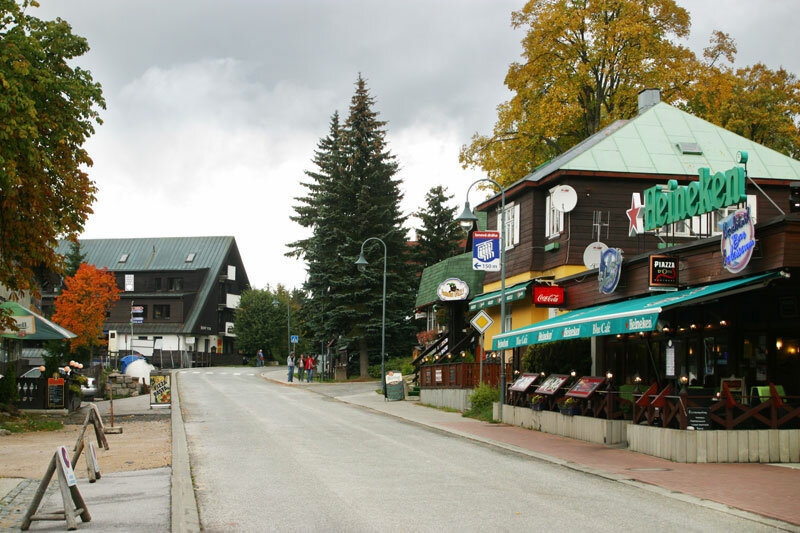 By crossing over the border you can even pay a visit to Poland. 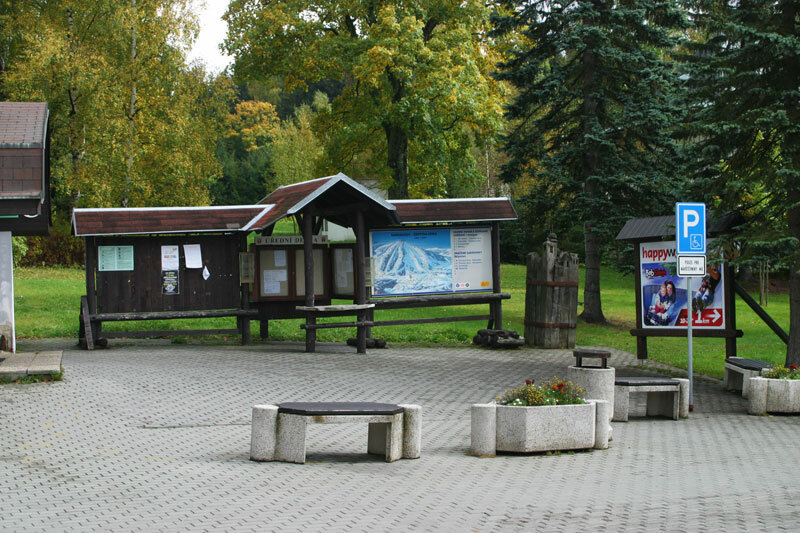 Starting at Harrachov-Nový Svět-Mýtiny-Martinské Valley-Bukovec-Jizerka-Václavíkova studánka-Kořenov-Nový Svět – about 25 km in all. 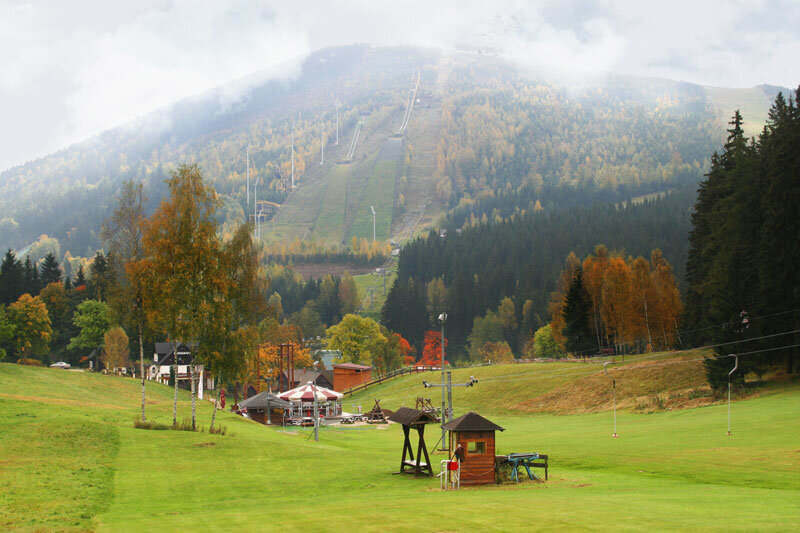 Harrachov – cable lift to Čertova Mountain – u Janovy skály 1 km – Studená 2 km – Ručičky 5 km – Dvoračky 7 km – the saddle of Lysá hora 8 km – Růženčina zahrádka 9 km – the crossroads behind Kotel 10 km – Pančavská louka 11,5 km – pramen Labe (the source of the Elbe) 13 km – state border 13.5 km – Tvarožník 15 km – Vosecká bouda 15.5 km – U garáží 18 km – Lubošská bystřina 20.5 km – Mumlavský Waterfall 22.5 km – Harrachov. bus station 24 km - 24 km in all. 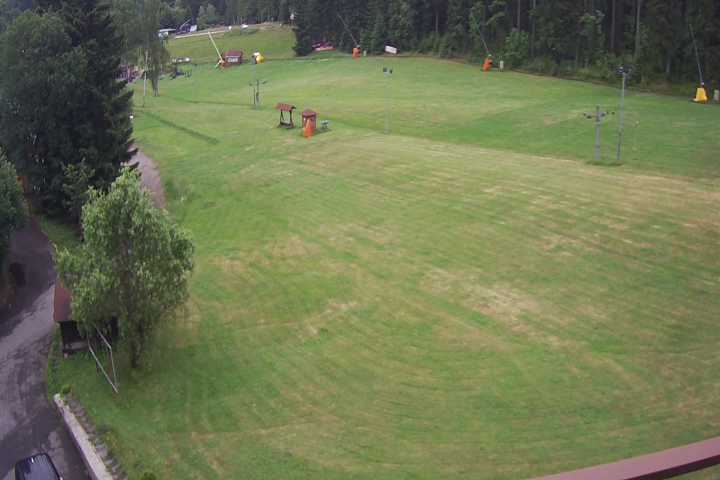 The kids’ park in Harrachov – a special playground in the centre of Harrachov with original attractions and enough benches for worn out parents. 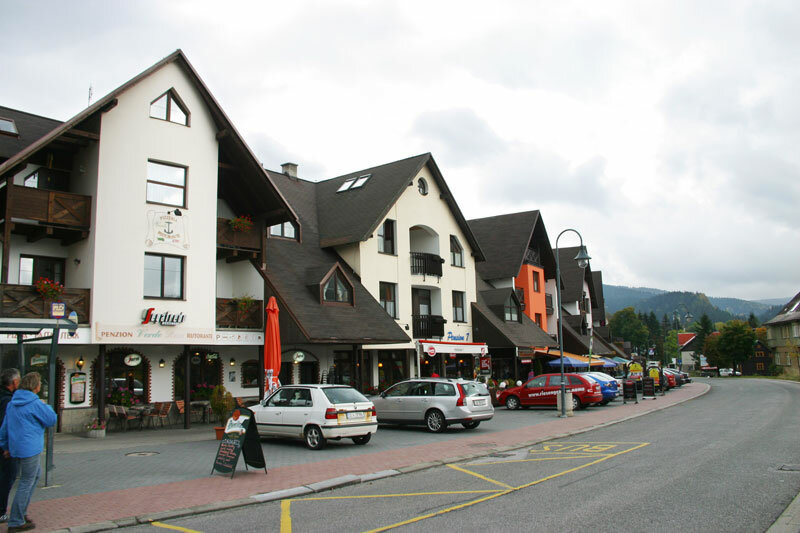 Quad bikes – in Harrachov there are several hire shops for quad bikes. 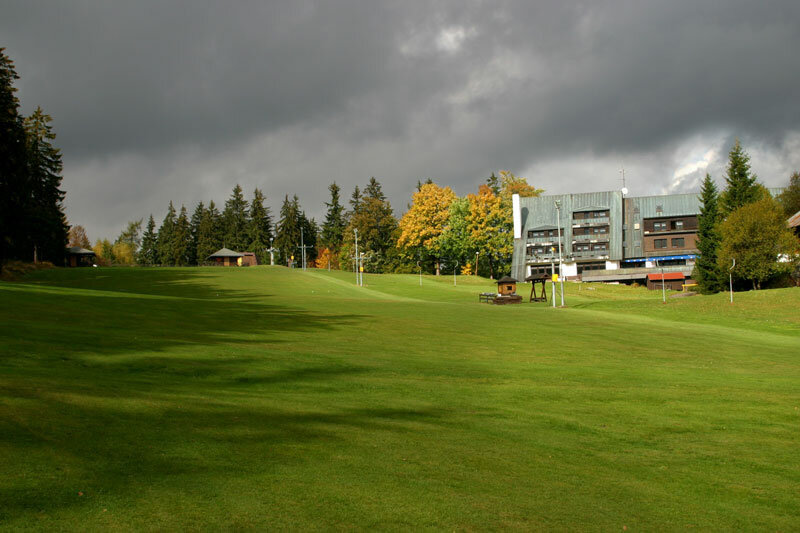 Golf Harrachov – the only golf course in the Krkonoše Mountains with a teeing range for the smallest golfers. Why not play golf with your children! 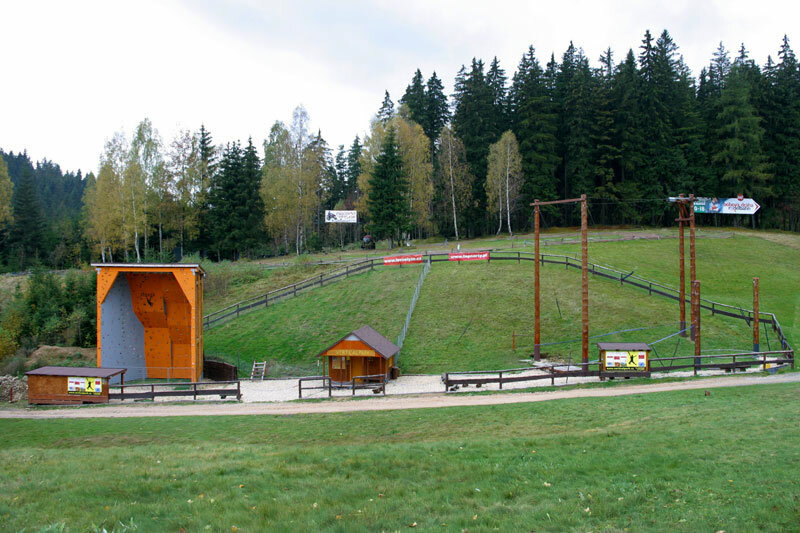 Beach Volleyball - Rýžoviště 427, 512 46 Harrachov. 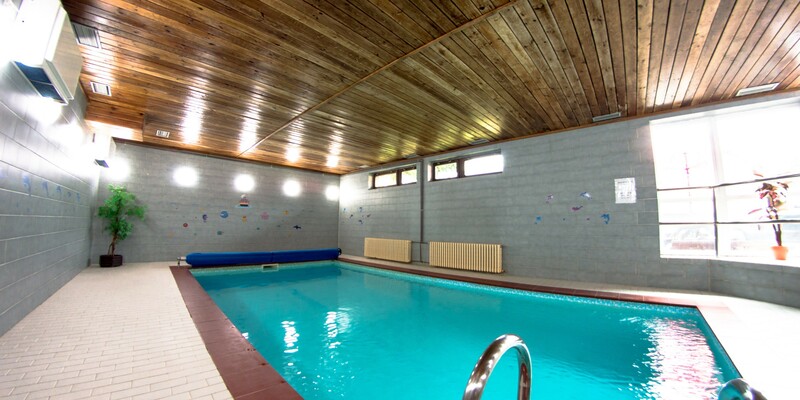 There are two courts available – open from June to September. 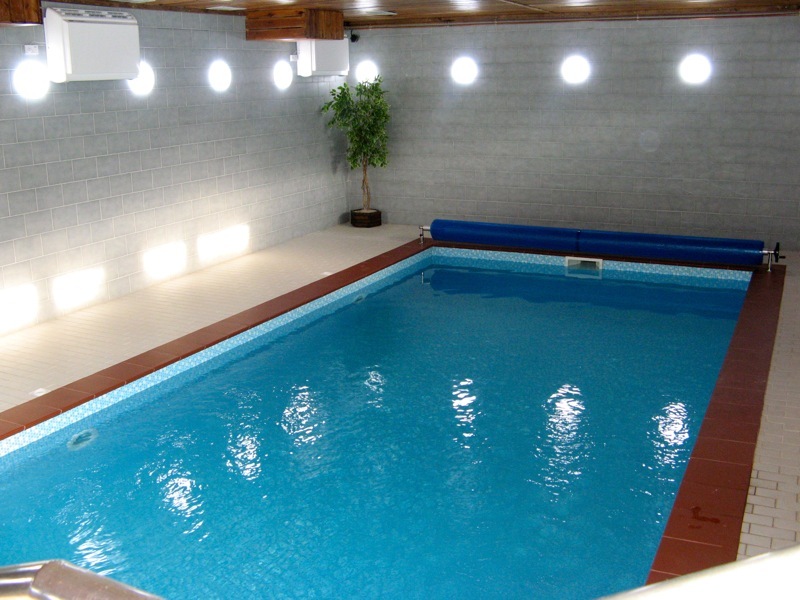 Tennis – clay courts and indoors too. 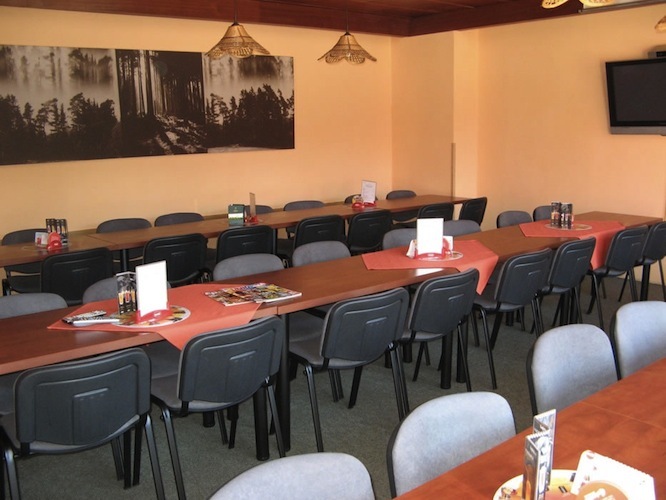 Raft hire – try out rafting on the Jizera River. 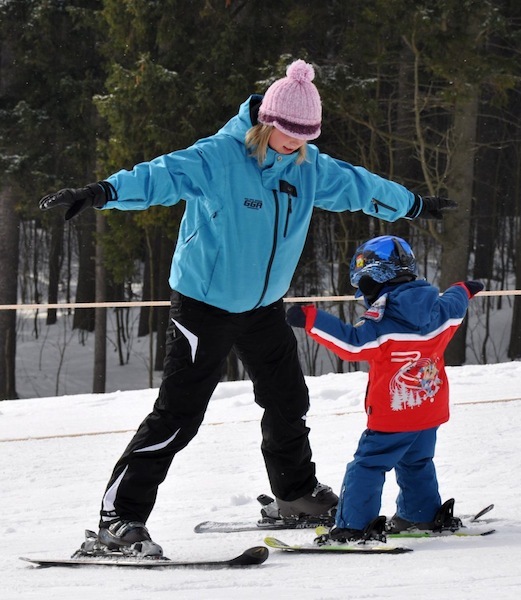 Ski schools aimed at teaching children. 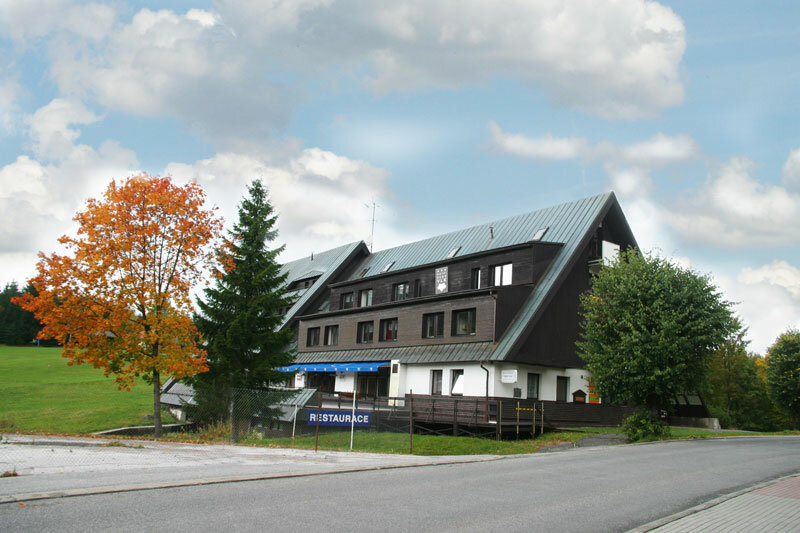 For instance there is B + B School just 200 m from the Šedý Vlk Hotel and the lift for the bunny slopes starts right at the hotel entrance. The Mumlavský Waterfall – this is one of the most sought-after tourist destinations in the western part of the Krkonoše National Park. The Mumlavský Waterfall is made up of 8 m high stepped granite blocks flowing into the Čertova oka (Devil’s Eye). The waterfall is the best waterfall for listening to water as it thunders down a fall of about 10 metres. You can get to the Mumlavský Waterfall by foot and bike along tarmac trails, though motor vehicles are banned. 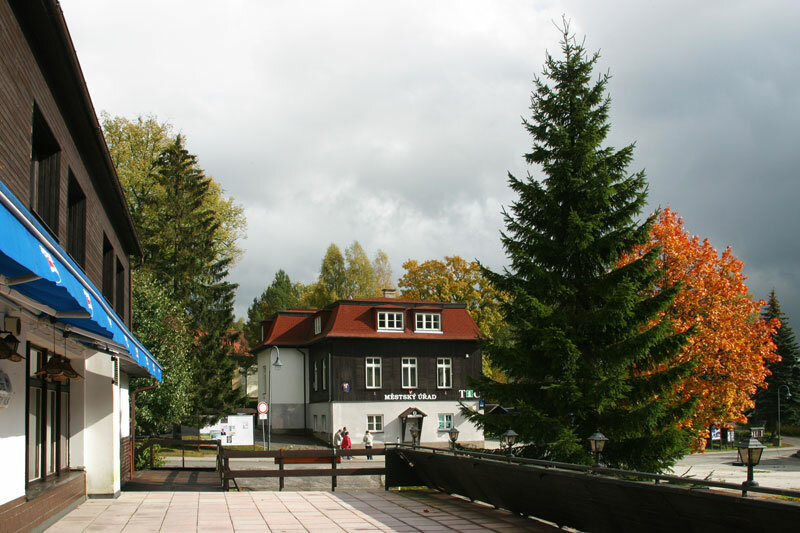 The Harrachov Brewery - this is part of the Harrachov Glassworks, which is the second oldest private glassworks in the country. 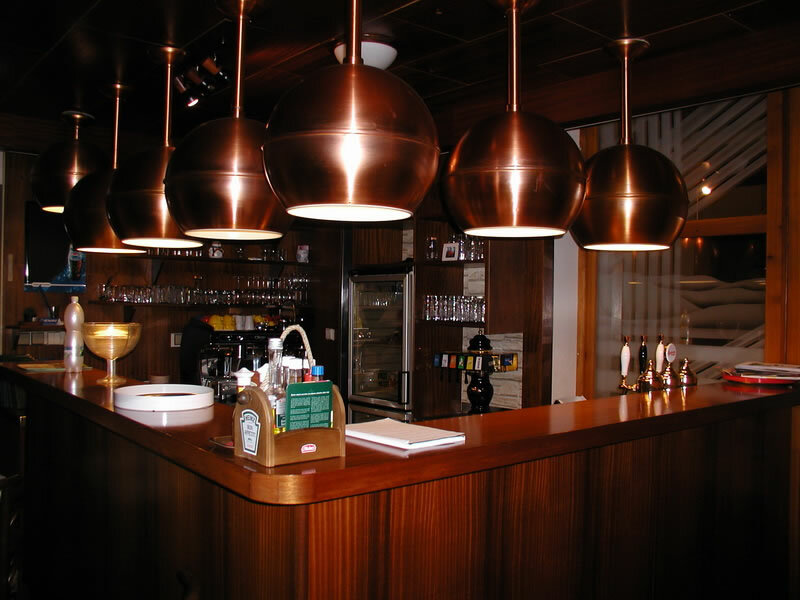 The restaurant is connected to the glassworks, making it extremely interesting for visitors. 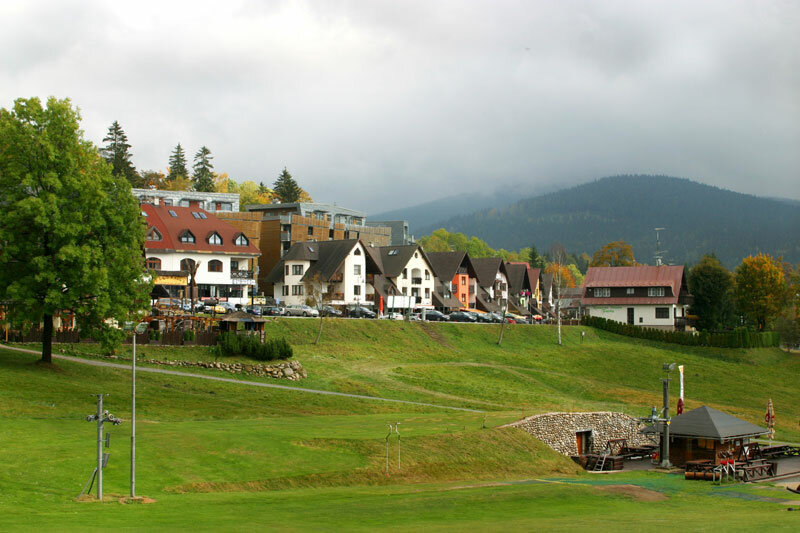 The brewery brews the high quality and immensely tasty Harrachov Yeast Beer. At the weekends there are musical evenings for dancing and drinking. Harrachov Glassworks - the Novosad & Son glassworks is the second oldest in the Czech Republic. You can take an excursion and see how glass is made using traditional methods followed by a tour of the museum and brewery. 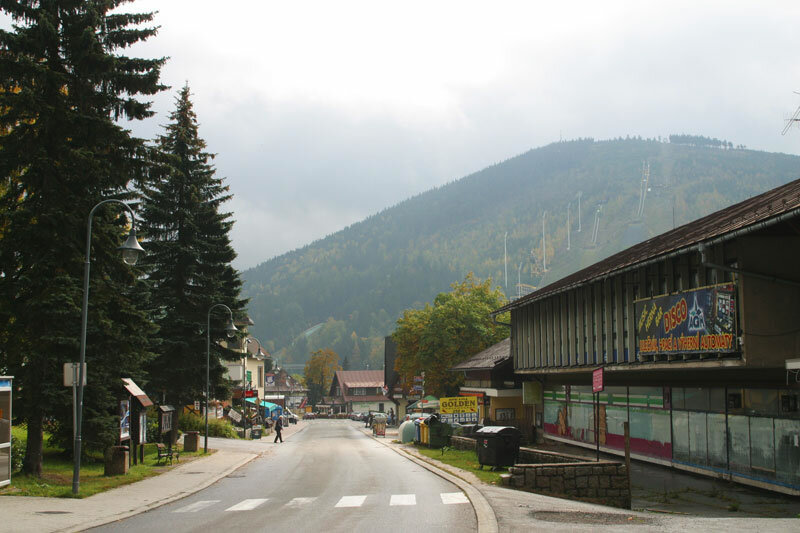 Harrachov Beer Spa – the fourth in the world and the second in the country. Unpasteurised, yeast beer from the local mini-brewery is used in the treatment. 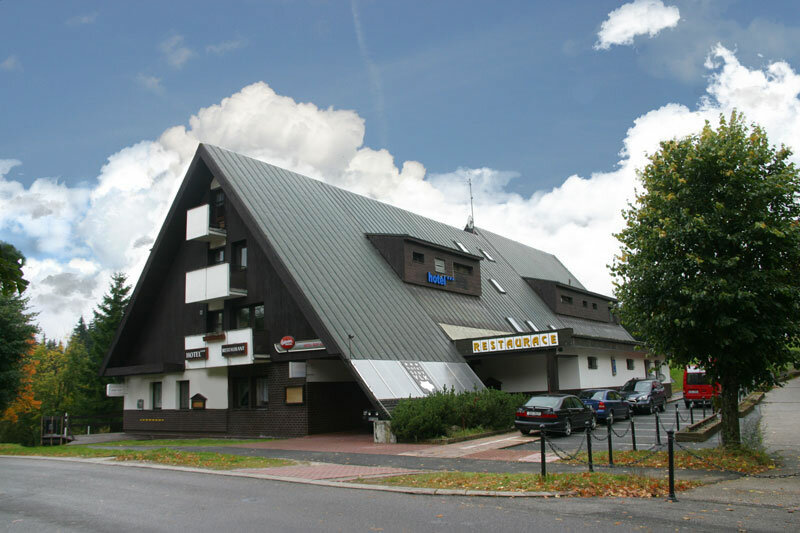 Harrachov Ski Museum – the exposition maps the development of skiing in the town. 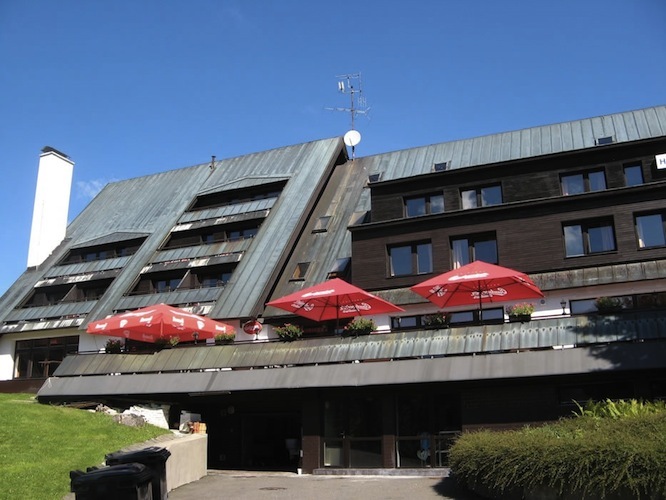 It has skis that are over 100 years old, the 20 year-old, 120 cm cup for first prize from the world championships in ski jumping and much, much more besides more. 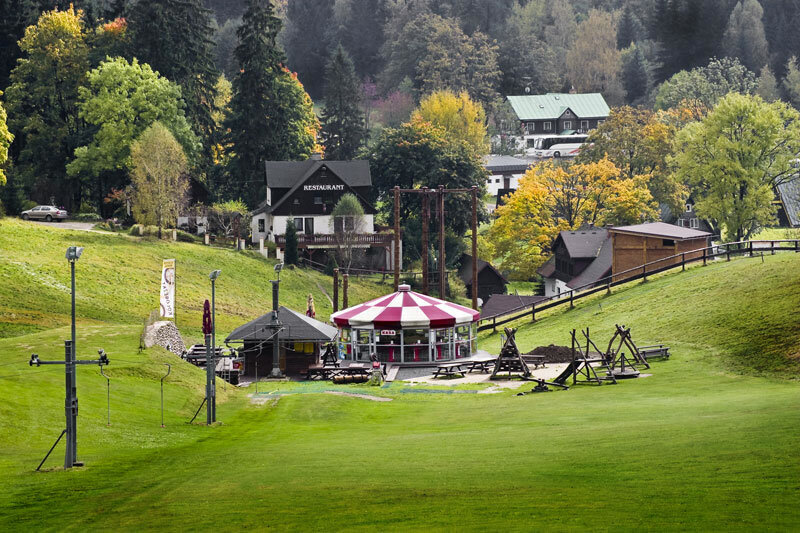 Harrachov Mining Museum – get to know the history of ore mining in Bohemia. There is even a kilometre long adit. 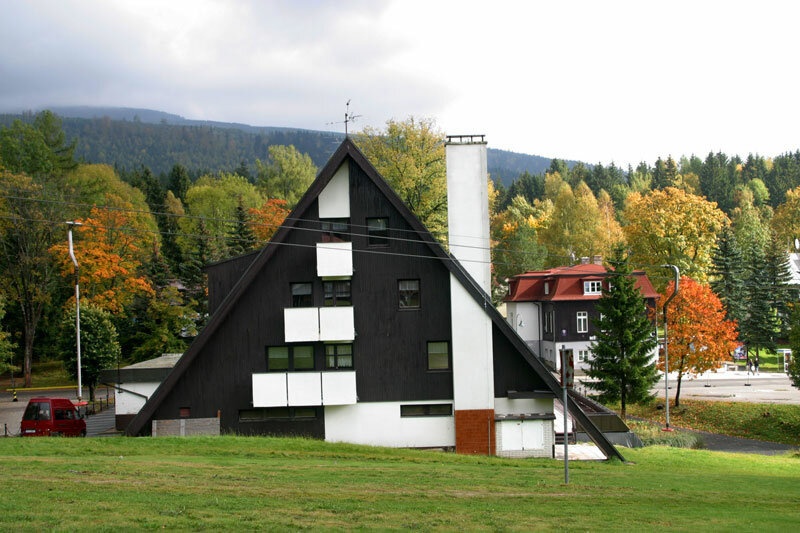 Šindelka Museum Harrachov – everything about shingle manufacture, wood felling and processing, points of interest from the history of forestry and the traditions of hunting (dominated by a stuffed red deer), a multimedia projection entitled Forest Moods. Closed on Mondays. The central car park is behind the bus station. 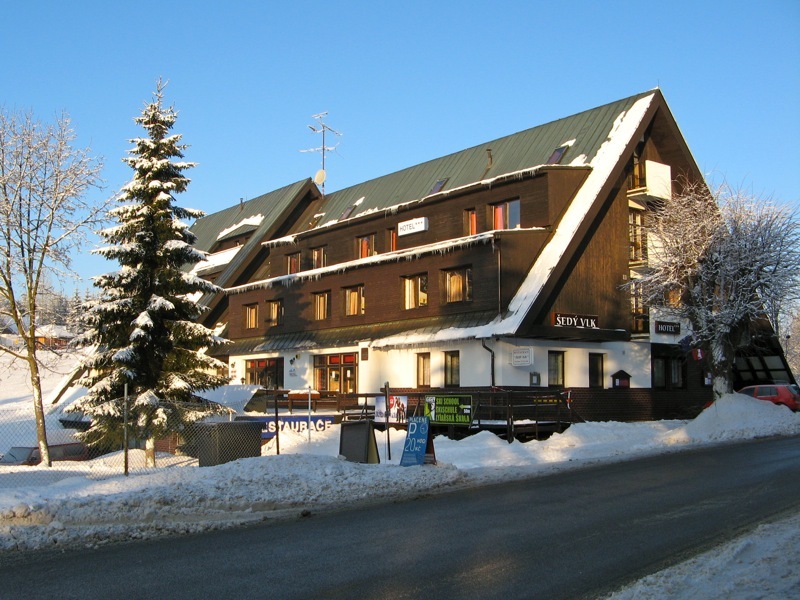 The *** Šedý Vlk Hotel has parking spaces in front of the building.